We are enjoying a wonderful first day of Spring today! High temperatures should reach the lower 70s Tonight we’ll be mostly clear, with a low around 47. Light and variable wind becoming west 5 to 10 mph after midnight. Thursday we’ll once again be sunny, with a high near 71. Winds will be out of the north at 5 to 10 mph. Thursday Night is looking clear, with a low around 48 and northwest winds around 5 mph becoming calm in the evening. 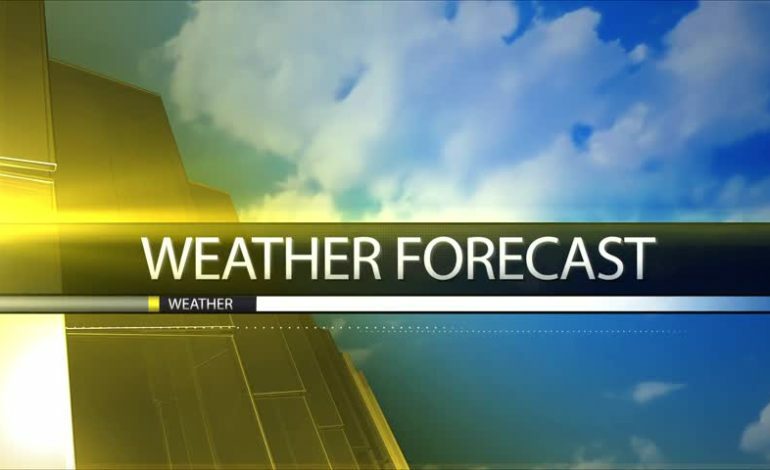 Friday, sunny, with a high near 74 with calm winds out northeast around 5 mph. Friday night Mostly clear, with a low around 50 and south winds around 5 mph becoming calm.